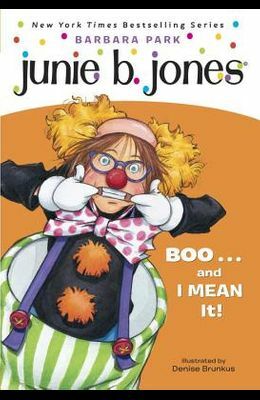 Halloween with Junie B. Jones has got to be a scream. Get ready for a Halloweenie adventure with the world's funniest first grader! Includes a Halloweenie window cling inside. Illustrations. Consumable.